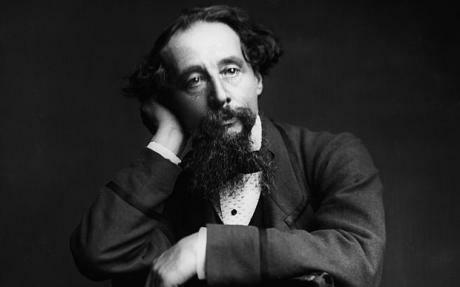 Dickens wrote only half the psychological thriller before his death on June 9, 1870, leaving readers puzzling over how it might have ended. Gwyneth Hughes – who wrote the TV thriller Five Days and Miss Austen Regrets – has taken on the unenviable task of completing the tale for a BBC Two drama, due to be broadcast in the bicentenary of Dickens’s birth next year. Matthew Rhys will star as Jasper, who becomes obsessed with 17-year-old Rosa Bud (Tamzin Merchant). A secret opium-addict, Jasper develops a murderous hatred of Bud’s betrothed, his nephew Edwin Drood (Freddie Fox). As the tale unfolds, the audience is left wondering how far he will go to attain the object of his desire. The BBC insists the story remains relevant some 140 years after its conception, billing the two-part drama as “a strange, disturbing and modern tale about drugs, stalking and darkness visible”.